The U.S. Postal Service (USPS) released a brilliant report this week that outlines prospective areas in which it could leverage Blockchain technology. Many of the novel applications that the Blockchain community is currently exploring are in service areas where the Postal Service is already active, which might make Blockchain a worthwhile technology for the Postal Service to consider. The following applications could be of particular interest to the Postal Service. The Postal Service currently offers some basic financial services, including international electronic money transfers. To provide these services through a digital format that could be cheaper and more efficient for both the customers and the Postal Service, Swiss Economics suggests leveraging Blockchain technology through the creation of a financial platform, that they term a Postcoin platform. 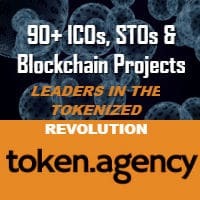 Although financial applications on the Blockchain do not need intermediaries to function, having a trusted entity like the Postal Service acting to facilitate its fair, affordable, and transparent use may help address many of the challenges that currently prevent individuals and businesses from taking advantage of this technology. For example, the Postal Service could provide multichannel access and assistance online at USPS.com, through the USPS mobile app, and in-person through carriers or at post offices. Postcoin could not only benefit users but the international postal network, for example, by allowing for faster, direct transactions between posts. Furthermore, embracing new payment technologies and adapting to the changing wants and needs of customers could help the Postal Service remain relevant in a market where the use of electronic money increasingly dominates. Creation of a Postcoin Platform — Two Options The creation of the Postcoin platform could follow two different paths. One option is to “buy in” to an existing, public Blockchain. A postal operator would first have to acquire some coins. Once the post owns the coins, it could add an additional layer of information to each coin, or fraction of a coin, to mark it as representing a specific and distinct asset — in this case, a Postcoin. After exchanging money into Postcoin, users can exchange them freely and directly over the existing public Blockchain. 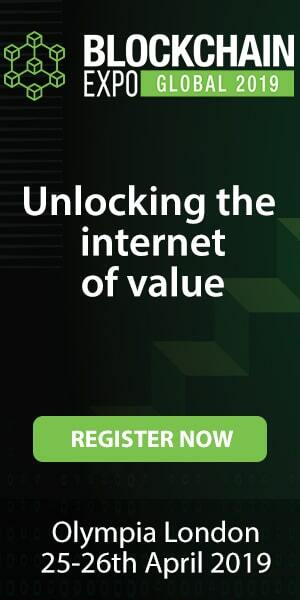 The advantage of buying into an existing and already widely used platform is that the post does not have to foot the bill for the costs to maintain the validation system or to secure the payment network. The other option would be to create a brand new Blockchain altogether. The Postal Service could use the Bitcoin protocol, another open source software, or create their own. Through the creation of such an enterprise Blockchain platform, the Postal Service could maintain control over the platform and its features. This would help avoid many of the shortcomings listed above, addressing security and access issues while still bringing the benefits of speed, low cost, and auditability of the Blockchain. Although the Postal Service could develop its own platform, Postcoin would be strongest as a global postal money transfer and payment platform. Postal operators around the world have an unmatched physical presence that extends across more than 600,000 post offices worldwide, including areas where rates of financial exclusion are higher. 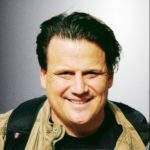 Since a global Postcoin system would need national postal operators to interoperate, the Universal Postal Union (UPU) could be the governance body for a global Postcoin platform, setting standards, determining regulations, providing support for settling accounts between posts, and setting the value of the Postcoin. The UPU is well-positioned for this because it already manages a global money transfer and payment platform that is used by many countries and coordinates payments between operators for settlement of terminal dues. The Postal Service currently has a steady money transfer business, but use of Blockchain could help improve and expand that service. For example, the Postal Service currently offers international money transfers. However, these services are currently only cashable in a limited number of countries. The flexibility and convenience associated with the Postcoin could potentially allow the expansion of electronic money transfer services to anyone in the world. Postcoin would not only allow these services to be conducted at a lower cost to both the Postal Service and its customers, but it might also help the Postal Service modernize and expand the reach of its financial services. Additionally, the Postcoin could be used for transactions directly between posts. This could potentially help streamline, for example, the settlement of terminal dues. 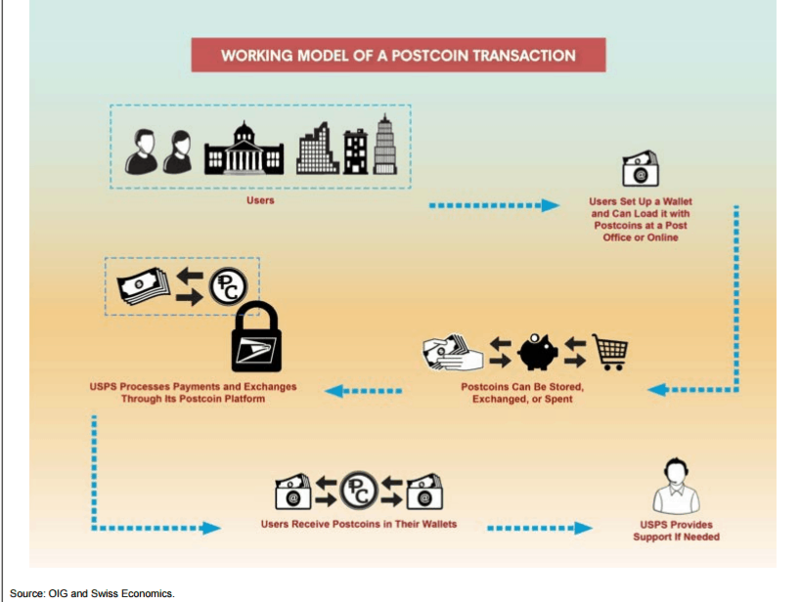 The figure below illustrates how a Postcoin transaction could work. These enhancements to existing financial services are actionable in the short-term, and over time, the Postal Service could naturally expand into new product areas. For example, the Postal Service could offer Blockchain-based escrow services, acting as the trusted and neutral third party for transactions that take place both in the real world and online. This type of service would be especially beneficial for peer-to-peer commerce. Additionally, the Postal Service could offer currency exchange services. This service could allow the traveler to obtain foreign currency at ATMs or post offices at lower transaction and exchange rate fees. In the long-term, the Postal Service’s experience with Blockchain technology in financial applications could further expand into nonfinancial application areas that would be enabled by the technology. In the following sections, they outline three other Blockchain applications of potential interest to the Postal Service. In order to facilitate safe and transparent financial transactions across a Blockchain — either a postal or a nonpostal Blockchain — the Postal Service could offer identity verification services. The lack of verified identities presents a security issue, a weakness of Blockchain discussed above, and places users at risk for fraud. A verified digital identity would allow users to know that the peers they are transacting with are real and have proof of ownership. The Postal Service could verify identities in-person at a post office by using an identification card, such as a driver’s license, or a biometric ID, such as a fingerprint. The Postal Service could further link that virtual identity used by the customer to operate within a Blockchain system with real-world identifiers, such as a person’s postal address. Customers could use these verified identities to login to secure websites, notarize documents, or participate in smart contracts. The Postal Service already has experience identifying customers for its own services and for services that it offers to other agencies. For example, many post offices process passport applications for the Department of State, an identification process that involves verifying both proof of identity and proof of U.S. citizenship. 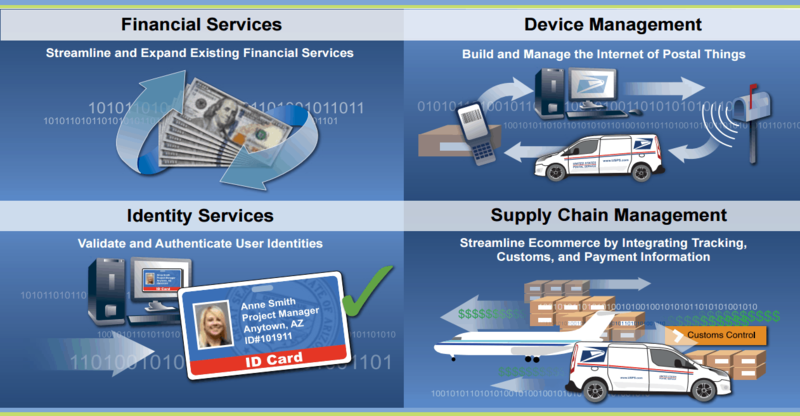 The Postal Service is also familiar with managing login information for secure government sites through the Federal Cloud Credentialing Exchange (FCCX) program. Identity services are one of the biggest areas of opportunity in the Blockchain community, and the Postal Service, as a highly trusted government agency, would be well-suited for a role in identity verification. 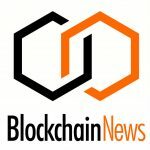 Another potential application of Blockchain technology is using it to secure and maintain the Internet of Things — the network of connected devices sensing the environment and acting upon collected data. Blockchain may be a viable way for the Postal Service to build and manage an Internet of Postal Things at a lower cost than traditional, centralized methods. As the Internet of Postal Things scales and thousands of more devices are brought online, Blockchain’s decentralized control and verification system could potentially allow devices to more securely record and transfer data. This would also help increase the security of the overall network by removing the risks associated with single points of access, as exists in centralized networks. In addition, device management through a Blockchain could strengthen the ability of devices to actually act upon the information they collect. 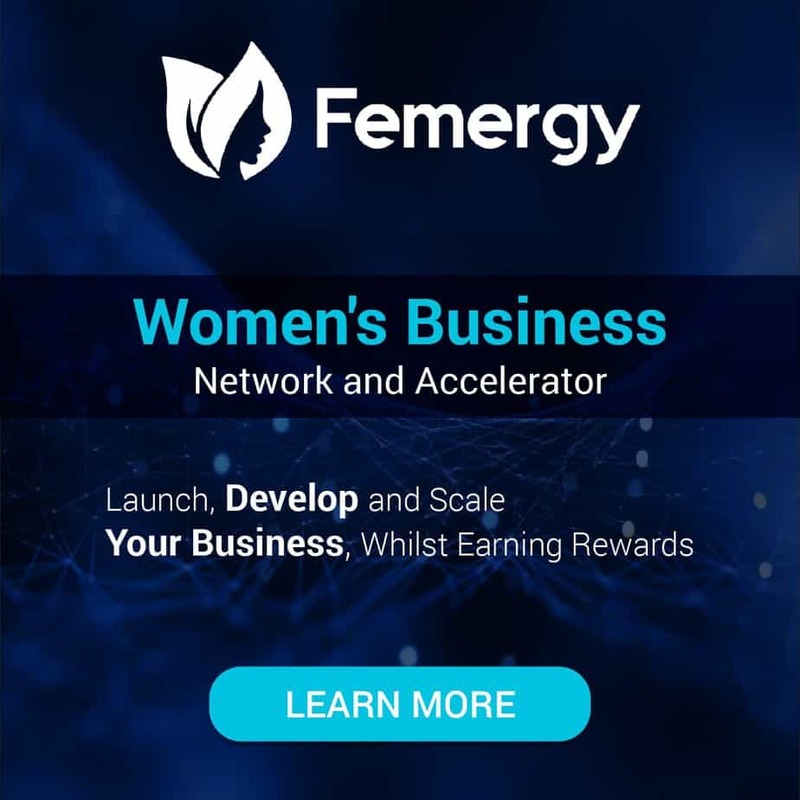 With Blockchain technology, peer networks of devices would be able to “negotiate” directly with internal and external stakeholders or even other connected devices to, for example, share power resources or contract for maintenance services and part replacement. This could help reduce the infrastructure and maintenance costs of managing the whole system and increase its efficiency. Imagine if postal vehicles and sorting equipment could manage their own tracking, monitoring, and maintance. For example, a vehicle could monitor the performance of its brake pads, determine when one is about to wear out, find out if that part is still under warranty, create a contract with the manufacturer to install a replacement part, and then pay for the brake pad and service — all autonomously. In general, “predictive maintenance” of vehicles has already demonstrated cost savings in other industries, and would help to reduce both regular and overtime hours at postal Vehicle Maintenance Facilities. Predictive maintenance alone could potentially help the Postal Service save 7 percent of current fleet costs, and increasing the level of automation through use of Blockchain could create further efficiencies. A final application that might also prove useful for the Postal Service is better supply chain management: using Blockchain to identify packages and mail in the same way individuals can be identified. As mentioned previously, Blockchain removes the need for trust between parties, allowing it to coordinate the activities between parties more efficiently. The Postal Service has a number of customers, partners, contractors and other stakeholders that it coordinates with, including: other posts, customs agencies, shipping partners (UPS and FedEx), long-haul trucking drivers, mailers, and recipients. Using Blockchain to manage interactions between these different entities could speed up shipments, particularly international ones. Imagine if each mailpiece was embedded with a sensor that could keep track of its own chain of custody while executing smart contracts for payment and customs clearance. Each mailpiece, whether a parcel or letter, could be uniquely identified on a Blockchain and have the ability to create transactions, allowing for the timely sharing of information and processing of payments. It would currently be prohibitively expensive to tag every piece of mail with a sensor. However, it may be possible that the Postal Service could initially use the Blockchain approach on high-value shipments in its early adoption stages and then rely on downward pressure on the cost of sensors to expand the feasibility of wider use over time. This application would allow the Postal Service to keep an auditable chain of custody and embed additional shipment and tracking information to facilitate customs clearance and faster delivery. Furthermore, payment processing could be integrated directly into the shipping process — and paying in a digital currency would lower costs for online merchants and facilitate ecommerce while also allowing people without bank accounts to participate. This approach is already being tested in the private sector: one of the current experiments on the Ethereum Blockchain involves invoices that are automatically paid when a shipment arrives. There could be great potential for such an application in the cases of dropshipping, worksharing, or settlement of international terminal dues. 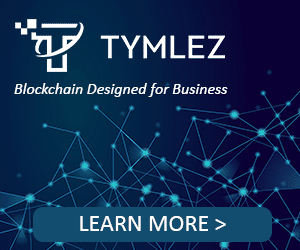 In essence, Blockchain technology allows for close linkages between the financial, logistics, and delivery parts of commercial transactions with the power to unify payment and delivery in one seamless experience. Posts could become a single intermediary between merchants and customers, allowing them to reduce coordination needs, offer more efficient ecommerce solutions, contribute to the growth of ecommerce (particularly cross-border ecommerce), and increase their market share and revenue. Blockchain, as a decentralized information and value transfer platform, has the potential to disrupt sectors that rely on intermediaries to perform verification or tracking activities. 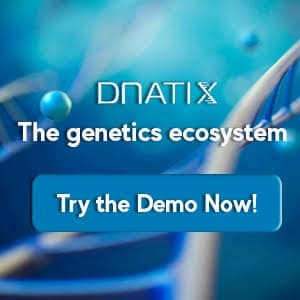 It is currently gaining a lot of buzz as developers apply it to more and more use cases and as global companies and governments explore its possibilities. As the technology reaches what Gartner calls the “plateau of productivity,” we will discover which applications will be the most suitable for Blockchain technology. 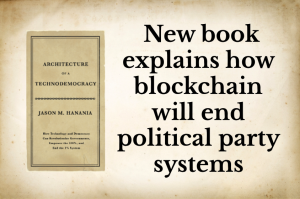 In particular, the use of Blockchain technology could prove to be beneficial in specific applications that cross national borders or require the interaction and agreement of multiple untrusted parties. In addition, benefits could rise from the technology’s ability to help lower costs, speed up transactions, and introduce a level of automation into processes. The Postal Service could benefit from Blockchain technology in the short term by studying the technology and possibly experimenting with Blockchain-based solutions for financial services. The Postal Service already offers some financial services, including money orders and international money transfers, where Blockchain could be an enabling tool, allowing the Postal Service to offer these services more efficiently. Over time, this experience and experimentation with Blockchain could naturally expand into other areas, such as identity services, device management, and increased control over the ecommerce supply chain. Because this technology is likely to be a disruptor in areas of the Postal Service’s business, monitoring the development of this technology and beginning to experiment with its possible applications could benefit postal operations and customers. Report in full is available here. Best solution now for cheap ecommerce is dropshipping, one of the easiest and quickest ways to become a full-time entrepreneur—store owners sell products that suppliers house.Problem comes up often in poor fulfillment services, hence suppliers can easily send something wrong to customer, and also shipping duration, which is around 20 days minimum if you order from Alixpress.